Hair tends to pick a variety of fragrances from around and thus, can be too annoying when you choose to dress up like a fairy. Thankfully, there are aromatic shampoos and serums available to make your hair look bouncy as well as smelling dew fresh. Thus, the beauty arsenal of a looks conscious woman is simply incomplete about the hair perfume mist, which also offers a unique way of wearing fragrance. 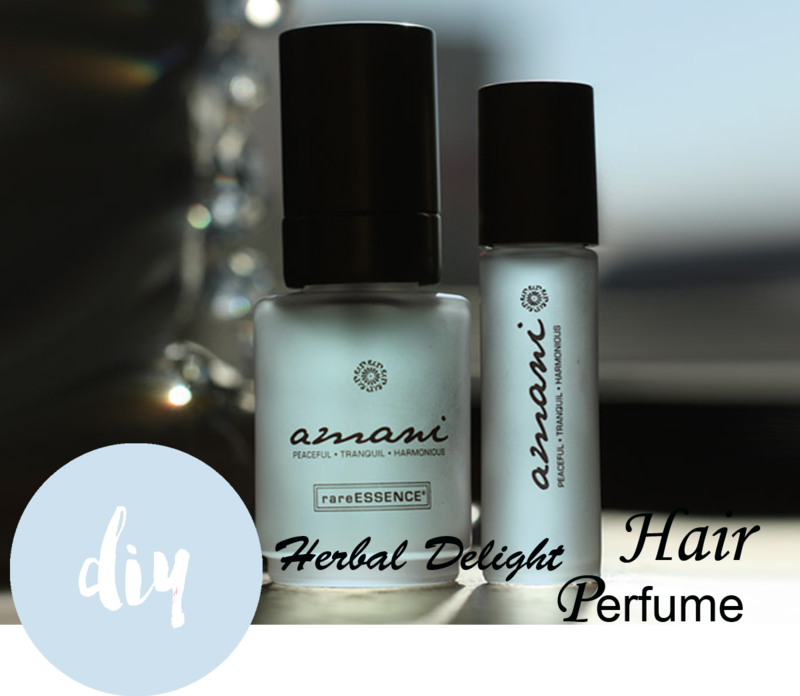 So, when you want to take a break from body sprays, or want something additional to go with it, hair perfume can be your ideal styling partner. 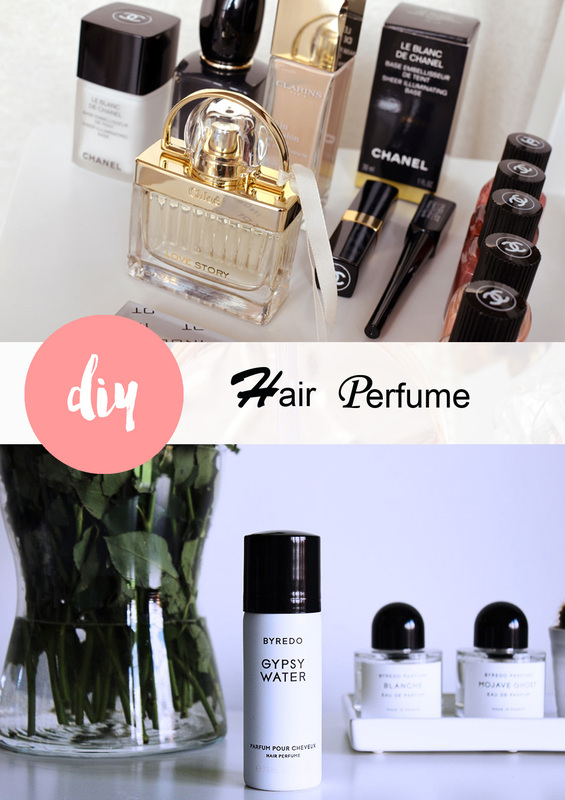 Here are some of the hair perfume styles that have made rounds last year and are surely going to be here for a long time because of the oomph factor these deliver. Flowery fragrances: A whiff of flowery wave is sure to blow you away with its mind-blowing effect. 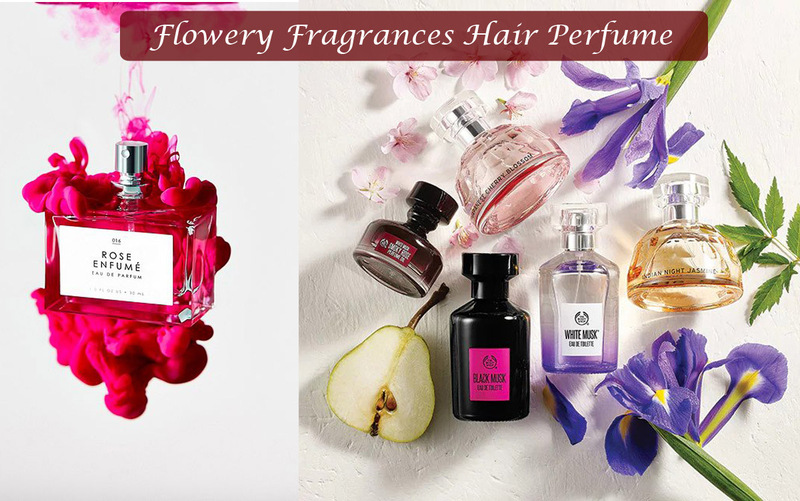 The classy hair perfumes make use of flower extracts like jasmine, rose, freesia, etc and their typical combination stand out uniquely. Herbal delight: Yes, there are certain aromatic herbs that offer nutrition in addition to style when sprayed over the crop, and smell ridiculously delightful. A whiff of hair fragrance like Sachajuan is effective enough to impart extra bounce to the body. 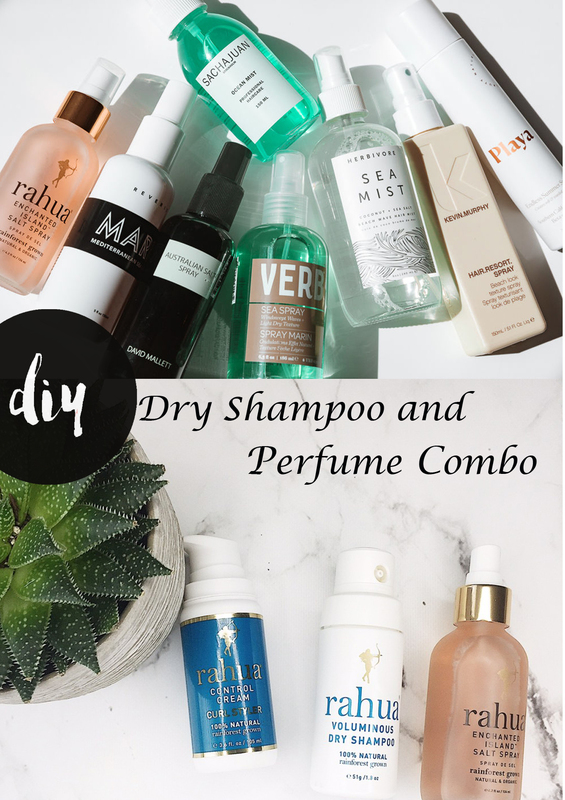 Dry shampoo and perfume combo: Some hair perfumes mists are developed in the form of dry shampoo, using which you can turn even a bad hair day into a sassier one. Simply, apply this fragrance over the length and have a chance to keep hair loose without bothering about shampooing. A quick way to stay refreshed! 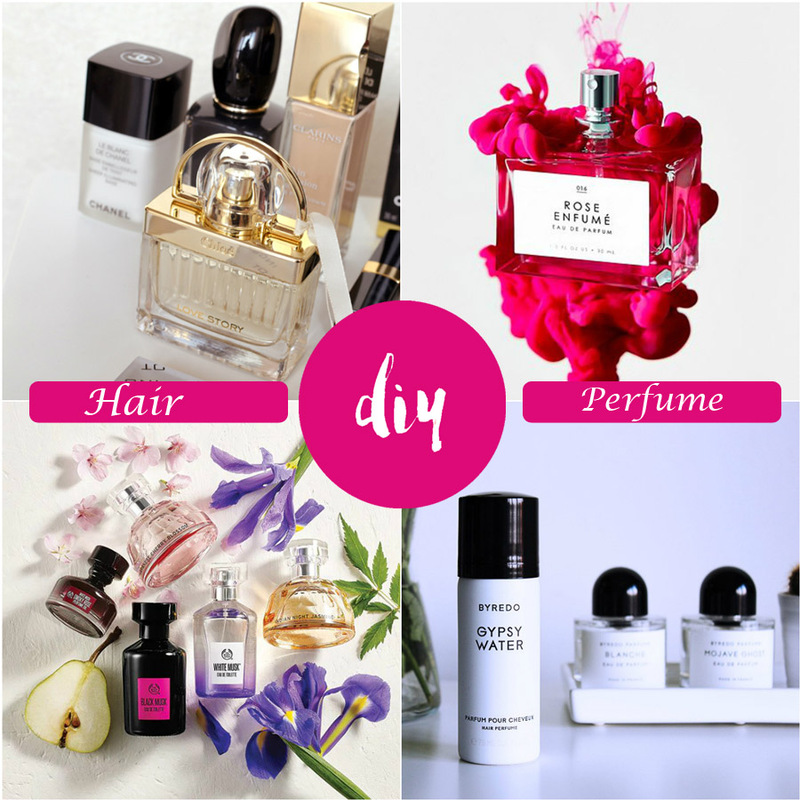 Apart from these, there are certain hair perfume mists that come with keratin for easy damage protection, a few produce halo effect with glittering elements and so on. Thus, don’t give these hair perfumes a miss when you choose to look like a diva head to toe.